Questions regarding Greek housing and billing will be directed to Chris O’Donnell, coordinator of housing operations, the email stated. General Greek life questions will be referred to the student affairs office. 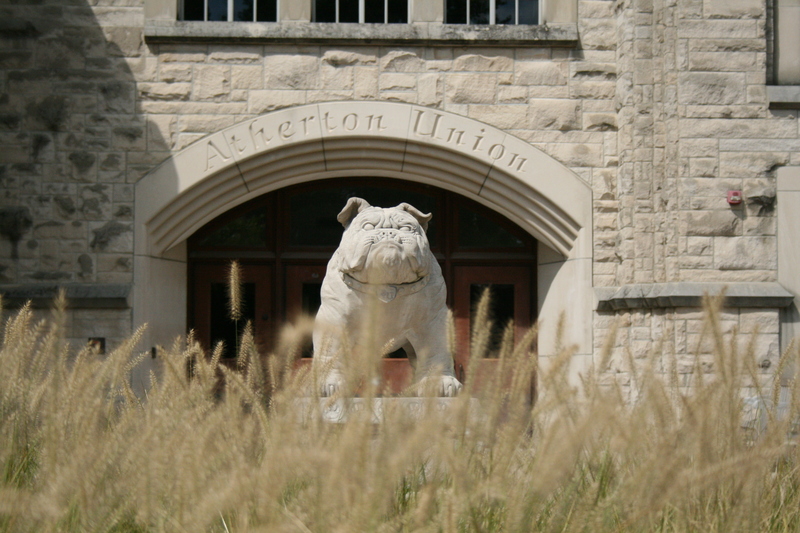 The school will conduct a national search for a new director, Ross stated in an email to the Butler Collegian. Druetzler has worked in this capacity since September 2002, according to her LinkedIn page.